Don’t rush to brush after eating! Copyright © Dr Ben Atkins BDS. 2014 • All rights reserved. Growing evidence suggests that improvements in oral health can lead to better overall health outcomes for patients. However, collaboration between medical care and dental care in England is limited, despite both working in a primary care setting. A report released this week by the National Association of Primary Care (NAPC) investigates the barriers to collaboration and how it could be improved. ‘Primary Care Home: exploring the potential for dental care to add value’, looks at the case for including dental care in the Primary Care Home model and how to make it happen. As an NAPC board member, I was a member of the working party which produced the report. What is Primary Care Home? Primary Care Home (PCH) is an innovative approach to strengthening and redesigning primary care. Developed by the NAPC, the model brings together a range of health and social care professionals to work together to provide enhanced personalised and preventative care for their local community. Why do we need closer working between medical and dental care? Poor oral health has been associated with lower education outcomes, increased levels of depression and a worsening of other health conditions. 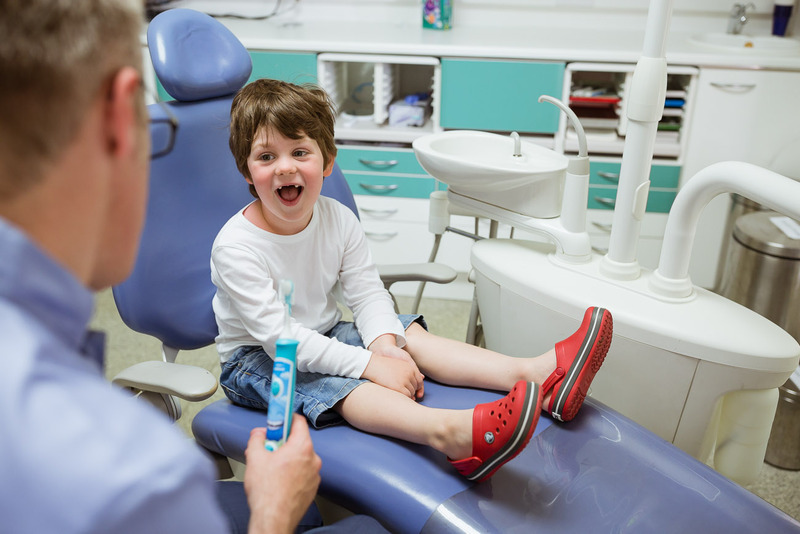 The most common reason for having a general anaesthetic in children is tooth decay, with the costs being met through medical budgets. There are also a growing number of people who are seeking advice from their medical practitioner or attending accident and emergency departments for oral health related conditions, instead of going to see a dentist. The resource implications are significant, accident and emergency (A&E) costs alone are estimated to be at least £18 million. What impact would collaboration have? Closer working relationships between the dental and medical sectors can provide opportunities to improve patient health and experience. It’s potentially more efficient too, with a reduction in medication use through the benefits that dental care can bring to a person’s self-esteem, the broader support of public health programmes and conditions identified at an early stage. For example, a better diet will contribute to a reduction in tooth decay, diabetes and obesity. Contact with dental services may also provide the opportunity to encourage vaccination, health screenings and for people to receive advice on where to seek help. The report concludes that the development of collaborative projects to tackle problems such as the growing dental demands on medical care resources and the focus on specific population groups or conditions would be a good way forward and help ensure better and more efficient outcomes for patients. The report calls on a case study from my own dental practice, which details the work we have undertaken with homeless people in the Greater Manchester area. Homeless people tend to have poor dental health and many have not visited a dentist for years. It’s common for the homeless to alleviate dental pain with alcohol or drugs instead of seeking treatment. When the pain becomes too severe, many will either attend A&E or resort to pulling out their own teeth. Homeless people often lead chaotic lives and have complex mental and physical health problems, with dental care low on their priority list despite appalling levels of decay. A significant number have no teeth. It can be hard to find an NHS dentist willing to accept homeless patients. Read more here about our work with GPs, statutory and voluntary services in Manchester to improve dental services for homeless people. An anti-ageing solution for your smile? Behaviour change – failed, failing or fulfilled? Ben Atkins on Brushing your teeth all wrong? Jeanett on Brushing your teeth all wrong?